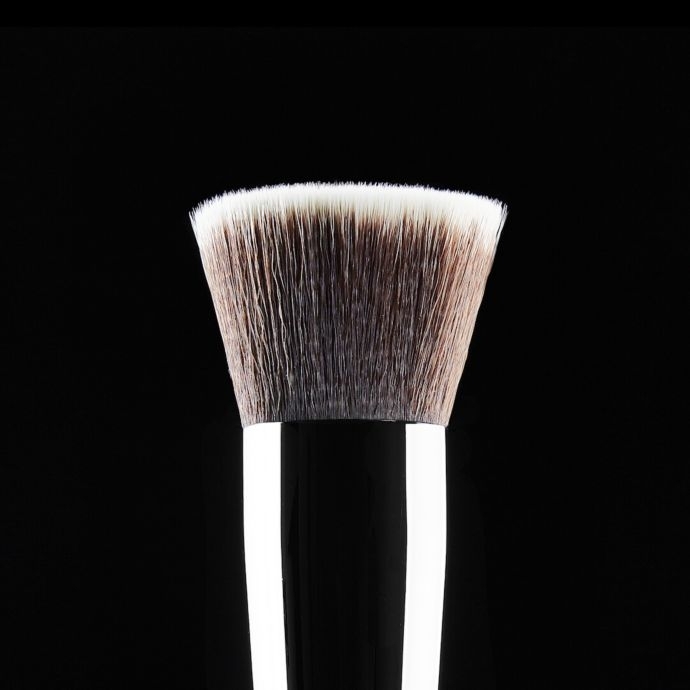 Our F80 Flat Kabuki™ Brush will give you lightweight, buildable coverage for the “no makeup” look you crave. 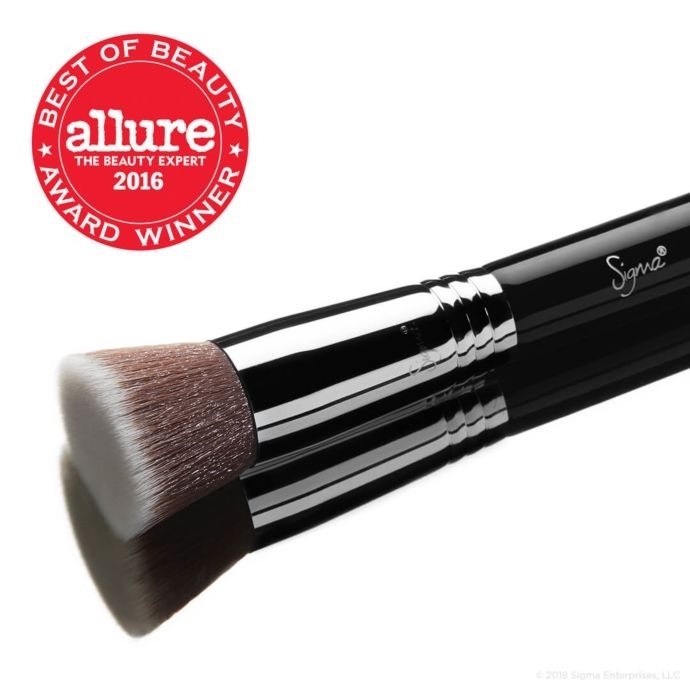 You’ll get high-definition skin with the Sigmax® fibers that smooth out any foundation. 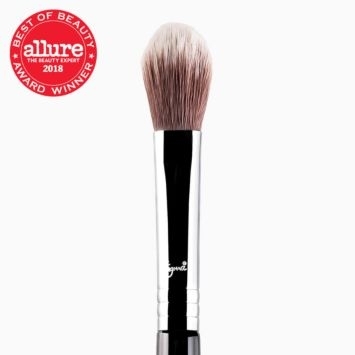 Evenly blend liquid or cream products using this cult-favorite, Allure Best of Beauty award winner. F80 Flat Kabuki™ Brush is rated 4.9 out of 5 by 1181. Rated 5 out of 5 by vansailor from Love it!! I've had my flat kabuki for over a year now and I use it daily, it is just as good as the day I bought it. I love the full coverage, yet flawless finish it gives. 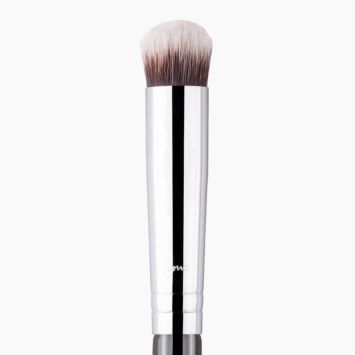 I much prefer this brush to the beauty blender, I felt that the beauty blender took some of the product off of my face? So I felt like I was using more product than needed, with the kabuki brush I just stipple my liquid foundation on and then buff it in. The brush doesn't take any off of my face and leaves me with a perfect application. I definitely recommend this to anyone that wears liquid foundation, you won't be disappointed! 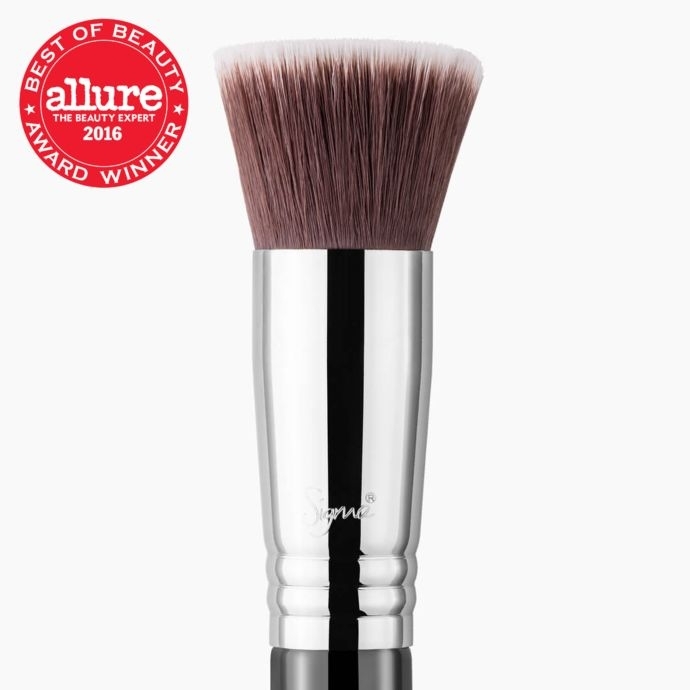 Rated 4 out of 5 by Lydia from Easy application and clean up I purchased this brush based on the opinions of trusted YouTube makeup artists. I'm happy with how it applies my foundation particularly to my cheeks and forehead. 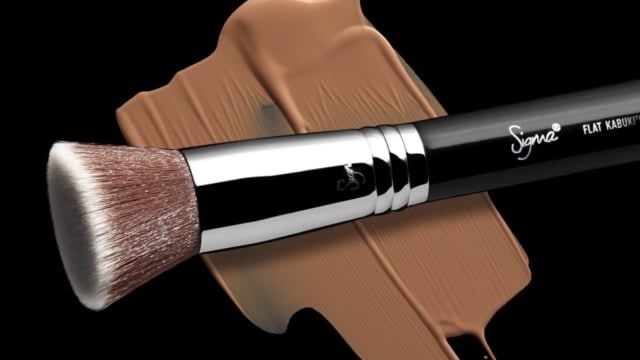 Depending on the type of foundation I'm using and the effect I want, the brush doesn't require much foundation to do its job (less than when I use my fingers). 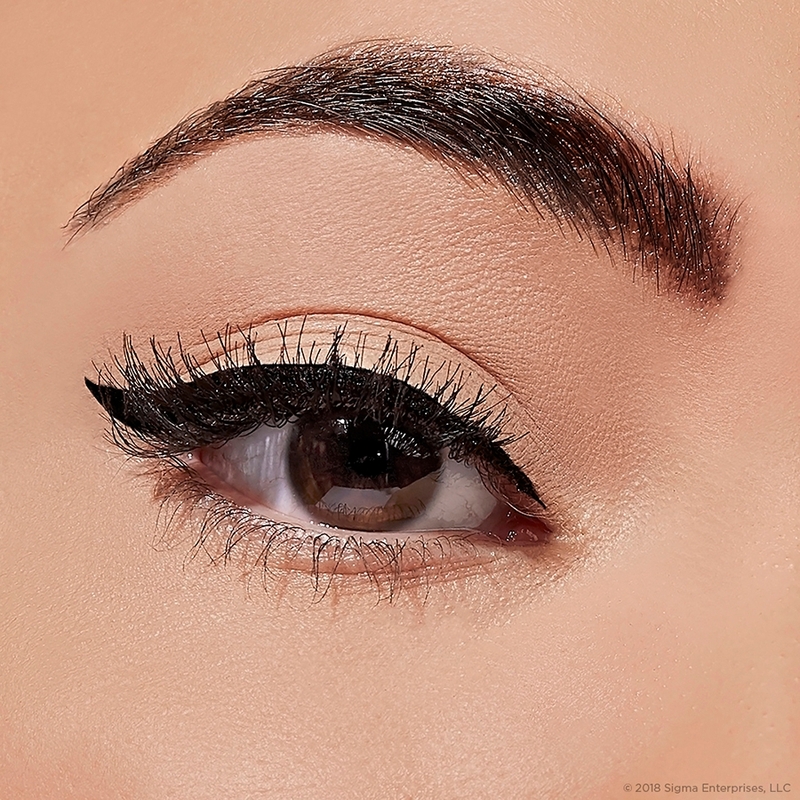 It smoothly and evenly applies foundation, and when I use a circular motion can help blur larger pores (though of course it's not a miracle worker). I've used it with foundations that leave a sheer effect and more matte foundations that help cover acne scars. 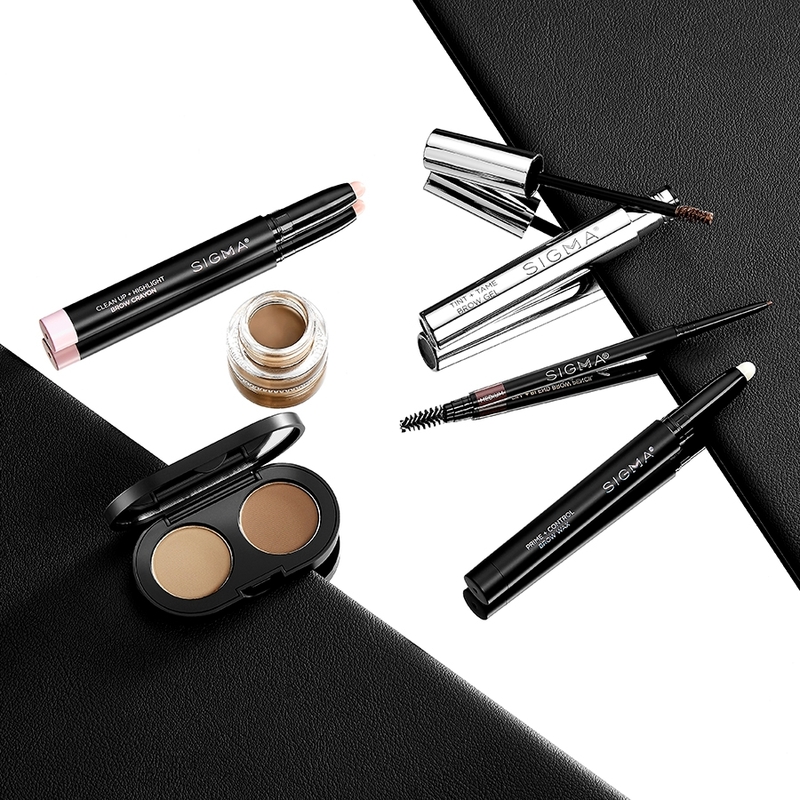 A great step before concealer. 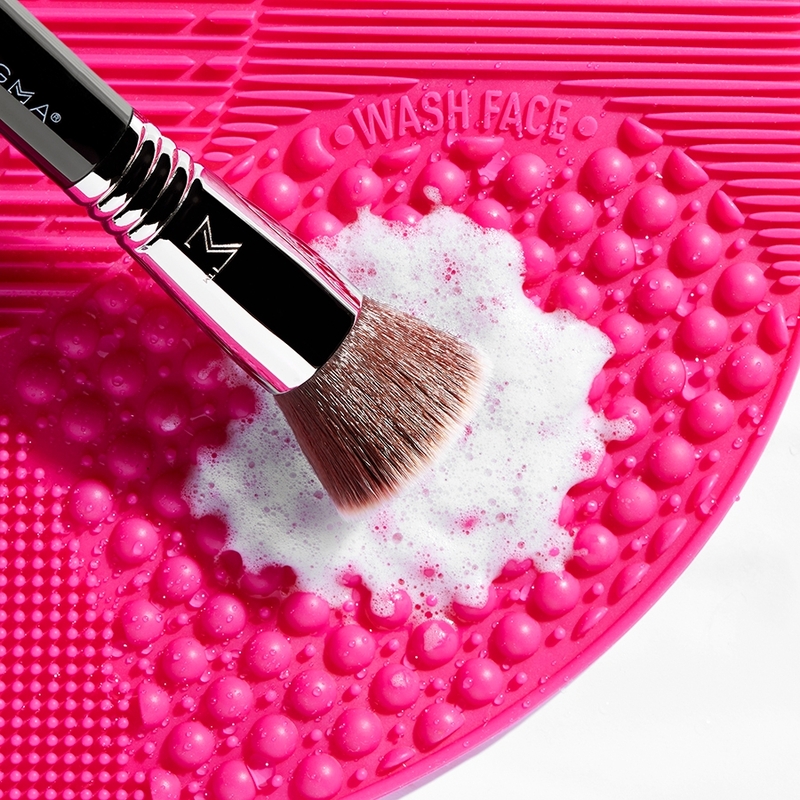 The brush cleans easily and has a light tip so you can tell when it's really clean. I've had a few brush hairs come out in the few months I've used it (on average, use it maybe 3x a week) but the brush is so dense I think it'll be good for a long time. Rated 5 out of 5 by summer25 from Perfection! I bought this brush 2 years ago and it is in excellent condition. I've washed it multiple times with a mild soap and has remained soft. It makes my face look flawless. Do not hesitate to buy. 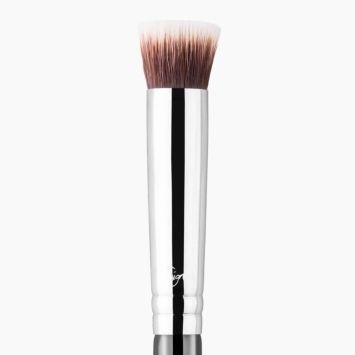 Rated 3 out of 5 by Vanessa from A good foundation brush I find that this brush works better with very liquidy foundations, like serum foundations. For thicker foundations, I actually prefer a more rounded brush head. Rated 1 out of 5 by KillerTomato from After one time use/wash it became loose. I had high expectations because a lot of youtubes I follow were raving about this brush. So I'm sad that I'm very dissapointed. I knew immediately that the "flat" top isn't for me, which could be just my personal preference. But after one use/wash, somewhere around the metal and the wooden(?) stick part became loose and wiggly. It looks like it's ok to use, but makes loose noise. F82 was so much better in my opinion. So bummed out. I don't understand why it's so hyped. I'm gonna go look to see if I can still return it. If not... I just wasted my money. I need a foundation brush and can't decide between F80 and 3DHD. What's the difference between these two brushes? And to achieve an airbrushed look, which foundation brush do you recommend? Thanks. Hello, I have MAC bronzing powder in matte bronze (pressed powder) and I use it all over my face. I know this brush comes highly recommended. Would this be a good choice for this application? Or any other face powder? I don't use liquid. Thanks! 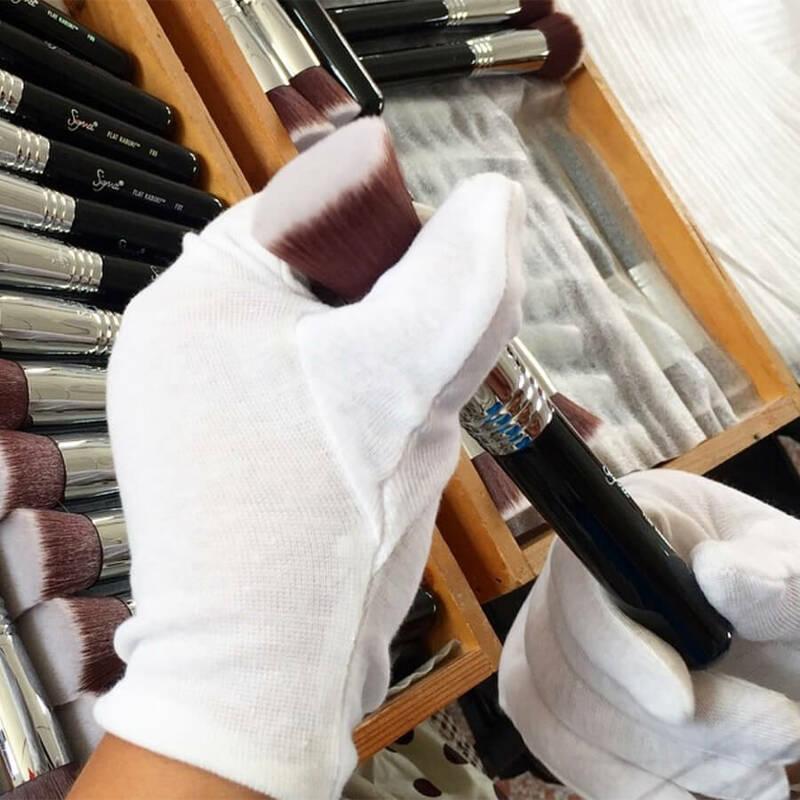 What is the difference between a flat blending brush and a flat buffing brush, like the F80? My sister has a acne and uneven skin. What is a good brush for her to use to apply her foundation? Yes,the f80 Is youtuber Thattayla brush. She had acne u til recently. She uses the brush reguparpy. 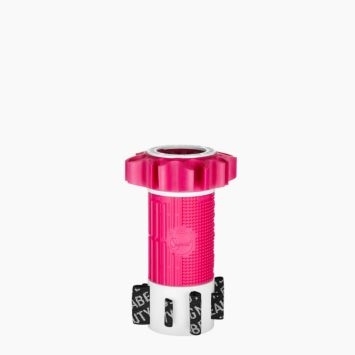 can this be used for powder foundations? 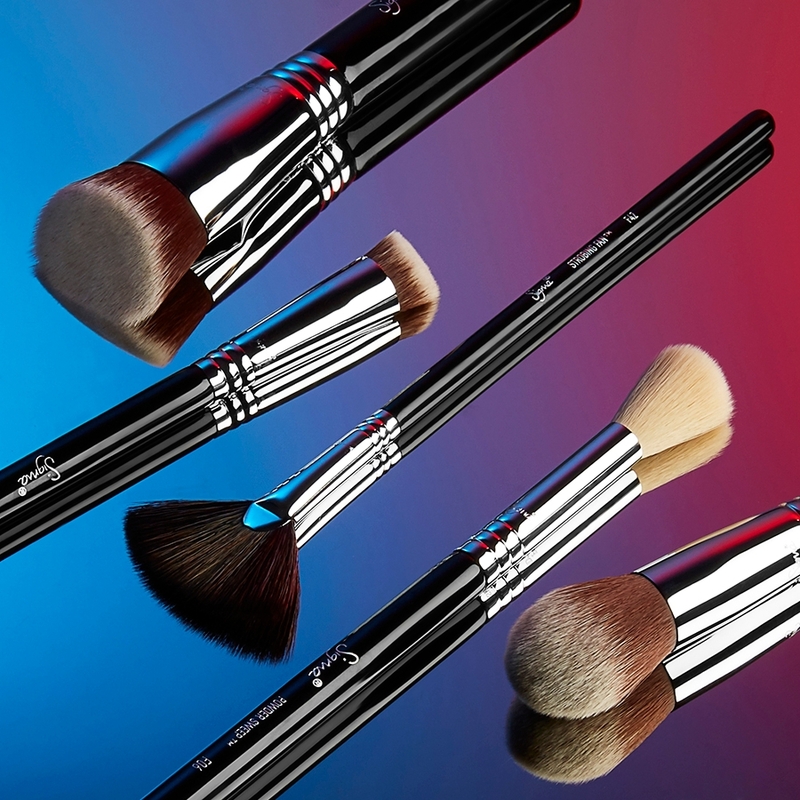 We would not recommend using the F80 for powder foundations, however, we would recommend using the F89 Bake Kabuki&trade; or F82 Round Kabuki&trade; Brush! 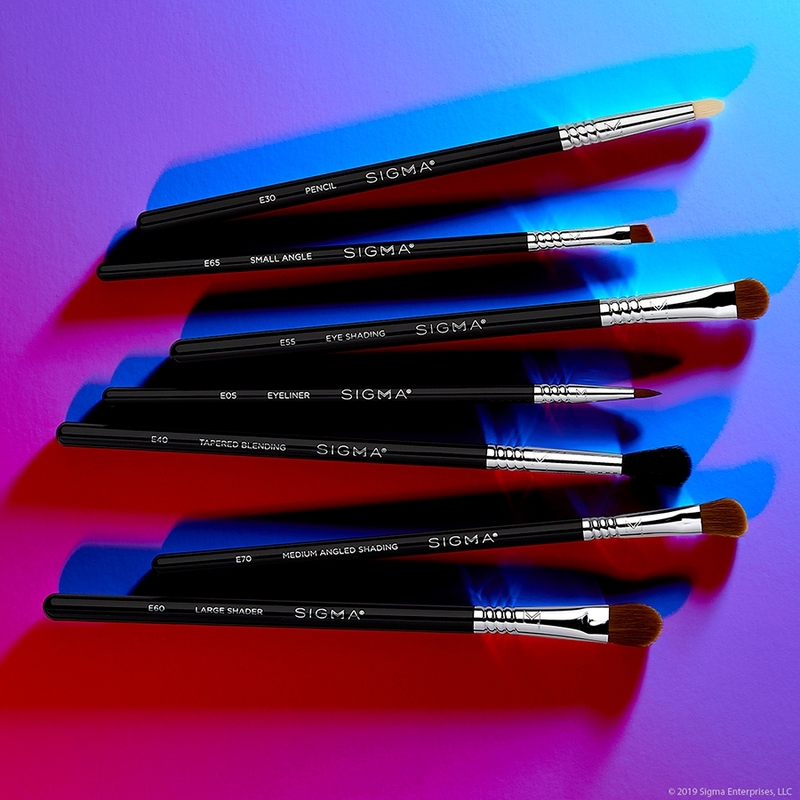 are these brushes exclusive online buy only or are they in US stores? I have been having major issues with the fibers in my brush coming out and landing onto my face when applying foundation. Despite cleaning and caring for it well, the hair fibers keep coming out of my F80 brush. Need help! We are very sorry to hear this, Natasha! For your reference, we do offer a 2-Year Warranty on all of our brushes. 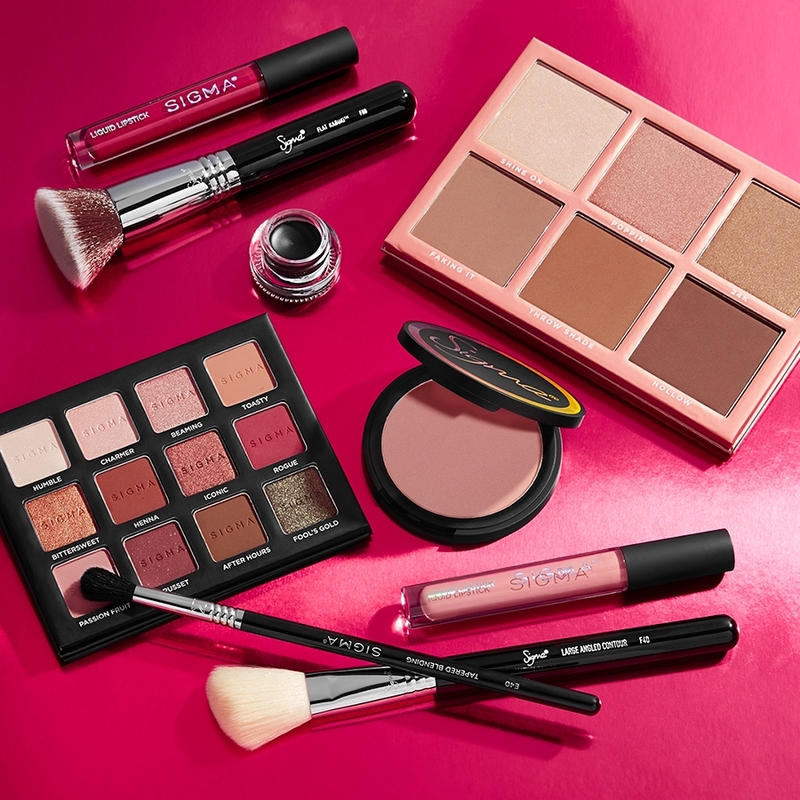 Please feel free to fill out that Claim form here: https://help.sigmabeauty.com/hc/en-us/articles/218300008-Submit-a-Claim. Is this brush synthetic ? Yes! The F80 is made with Sigmax&reg; Fibers, which are exclusive thermoplastic engineering polymers. This helps to evenly apply cream and powder products onto the skin for a high definition effect.